OSWEGO, NY – It is that time again as Oswego Harborfest is ready to accept musicians and band applications. 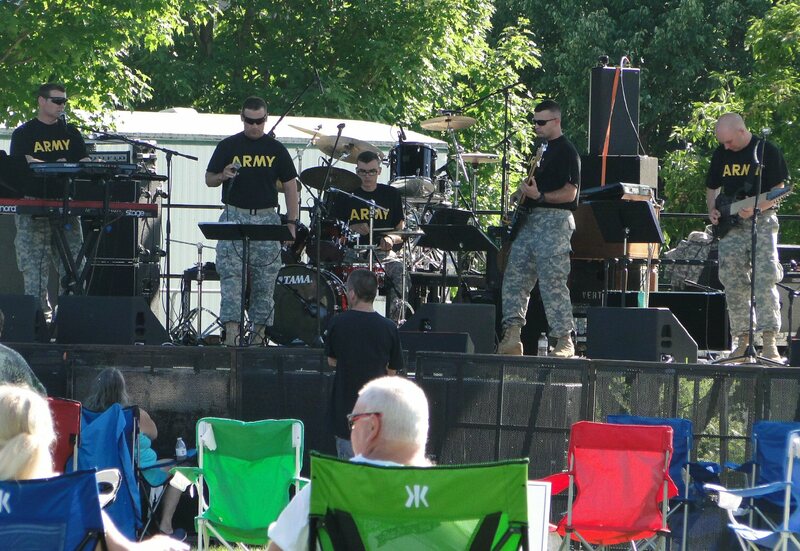 The U.S. Army Band “Avalanche” from Fort Drum rocked Oswego Harborfest last year and currently there are openings for performers at the 2016 edition. The 29th edition of Oswego Harborfest is scheduled for the last full weekend of July 2016. Festivities will kick off on Thursday, July 28 and wind down on Sunday, July 31. A major part of Oswego Harborfest is the wide variety of music with numerous genres offered for the festival attendees. Once again performer applications are now being accepted for the annual celebration. To be considered to be a performer at Oswego Harborfest 2016, it is necessary to complete the Performer Application form and return it to Harborfest with a press kit and CD. Incomplete submissions will not be considered. Applications will be reviewed as received. Applications should be mailed to Barbara Manwaring, Oswego Harborfest, 41 Lake Street, Oswego NY 13126.